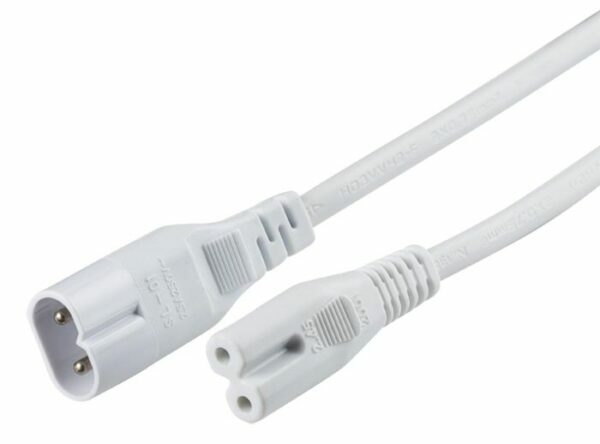 This fluorescent T5 slimline under cupboard strip light link lead is 50cm long and allows you to interconnect two or more strip lights together. Also available in 25cm and 100cm lengths; please see below. Please note: This link lead can only be used with the products shown below. It may fit others but compatibility cannot be guaranteed.